HomeTech offers a variety of services to assist you in the process of buying or selling a home. When buying a home of any age, size, or style, it is vital to be aware of its current condition. 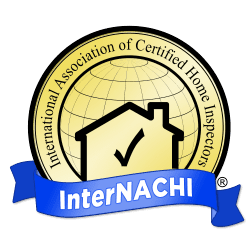 Our detailed home inspection report will cover every aspect of the home’s current condition from foundation to roof, inside and out. This report will provide you with a valuable tool in the real estate purchasing process. See The full inspection page for more detailed information on our process. Pricing is square footage based. Prior to listing a house for sale it is very important to be aware of any potential problems or maintenance issues that may be noted by the prospective buyer. With a professional property inspection from HomeTech you can address and repair any potential problem before a buyer takes note of it and be well informed in the real estate negotiation process. 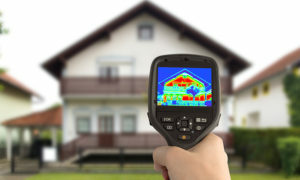 HomeTech provides inspections for homeowners who would like to gain a greater knowledge of their home’s current condition as well as any potential safety issues. Peace of mind in your own home is very important. Becoming aware of small problems before they grow into large ones can save thousands on repair costs over time. radon levels, E.P.A. radon information, and a radon map that includes all counties in Utah. See our Mold page for more information regarding mold testing.